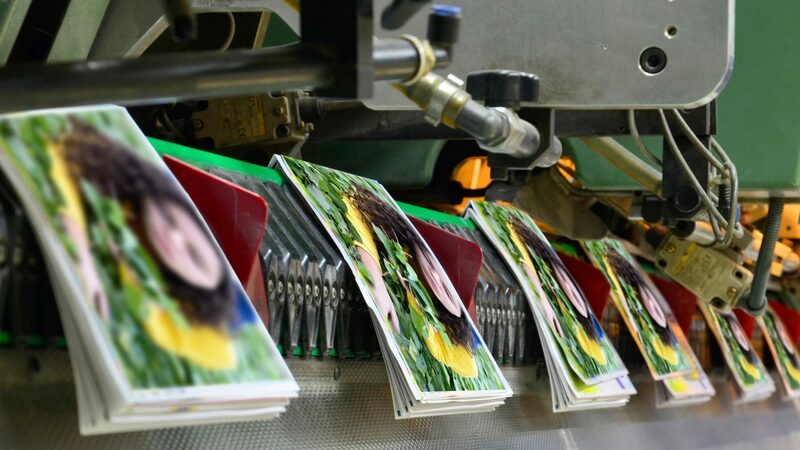 Are you looking for a Custom Book Printing Service Provider? District Creative Printing is the number one choice for self-publishers and small businesses alike, we offer high-quality printing at affordable rates. 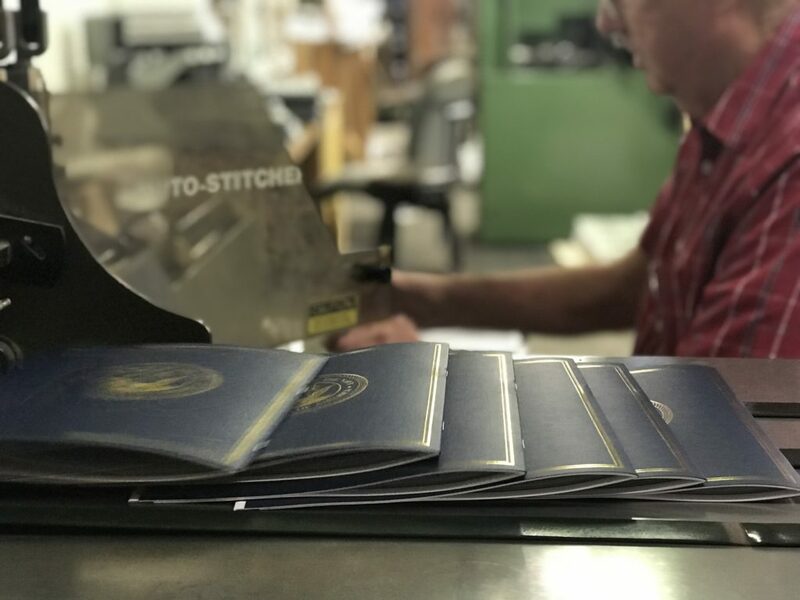 With over 40 years of custom, high-quality book printing experience, our printing specialists are here to help you every step of the way. District Creative Printing provides the following custom book printing and bookbinding services. Fill out this quick form to begin the process.